Steph is an undergraduate working on the desert projects in the lab. 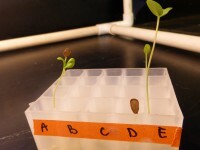 She is particularly interested in seed germination and early plant growth and has implemented three ongoing experiments to explore seed and seedling traits on rare desert species. Karen is a graduate student at UC Santa Cruz in the Department of Ecology and Evolutionary Biology working with Ingrid Parker and continuing her work in the lab at UC Davis via research assistantships. She is continuing to work on a long-term research project that she started in 2011 with the support of a Jill Barrett Foundation grant from Mills College. This project employs an experimental shading study to investigate the impact of changes in shading, water runoff, and soil temperature regimes on rare and common annual desert plants. 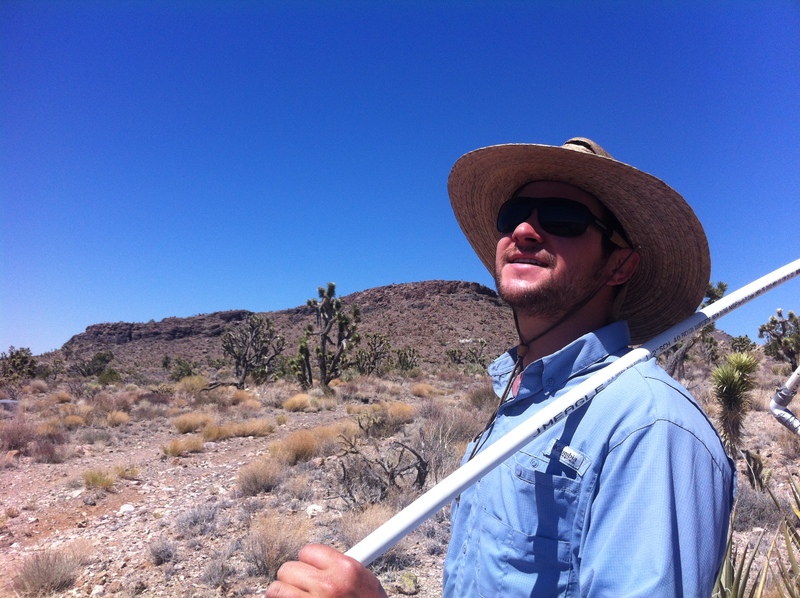 Demographic response of study taxa and alterations in community composition under experimental panels may be linked to potential impacts of large-scale solar development in the Mojave Desert. 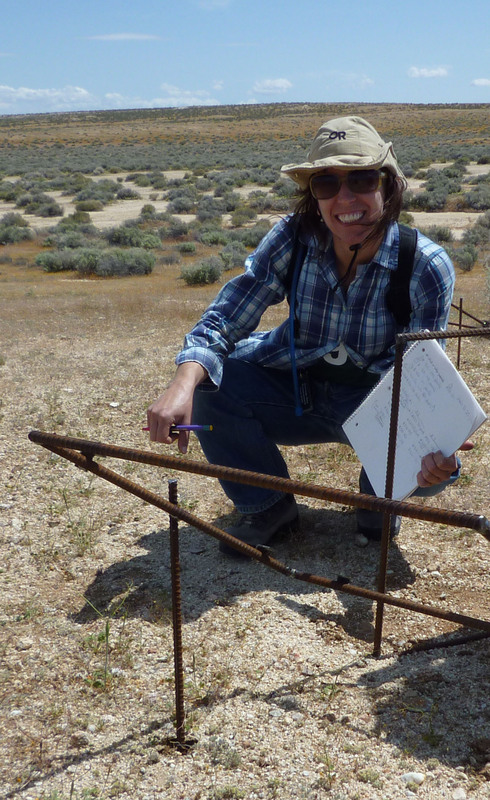 Karen has a keen interest in conservation of California’s native flora, particularly within the context of human disturbance and biological invasions. An understanding of how and why invasions occur can be essential to effective conservation, and Karen plans to continue to contribute to our understanding of the mechanisms that control invasion success and promote development of effective mitigation strategies as a graduate student. 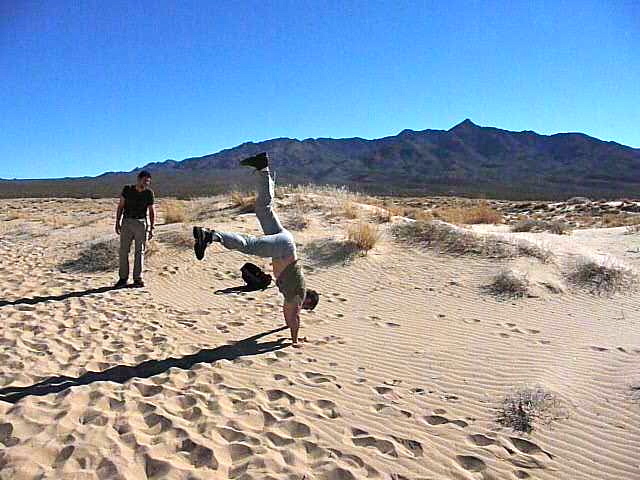 Desert team ecologist and consulting botanist as a Junior Specialist. 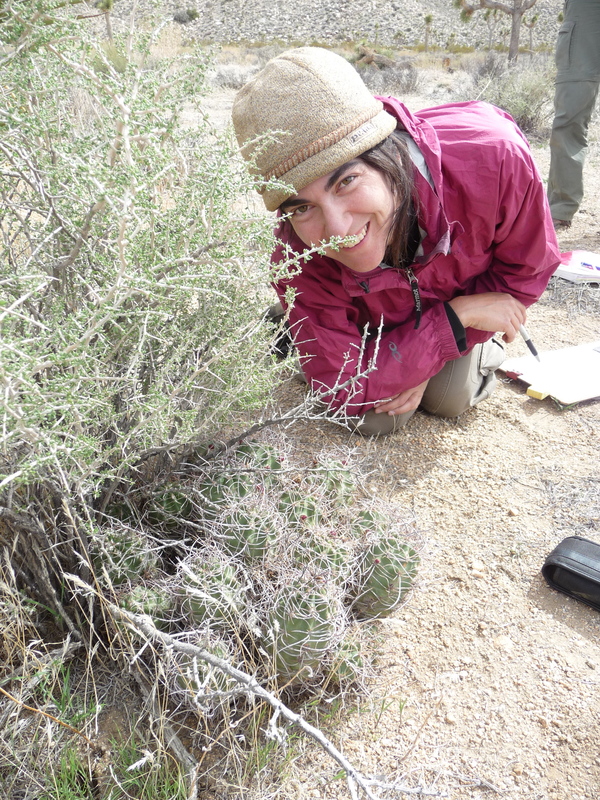 Tasya specializes in surveying desert plant diversity and measuring rare plant demographics. Lauren works as a GIS specialist in the lab building databases and making detailed maps to guide field research and illustrate publications for work at Ash Meadows and in the Western Mojave. Check out her beautiful website here. Former post doc on the is now the lead scientist for the California Natural Diversity Data Base at CA FWS! Post-bacc field and lab technician. Gloria has been a member of the lab since 2008 and worked on a diverse array of projects. 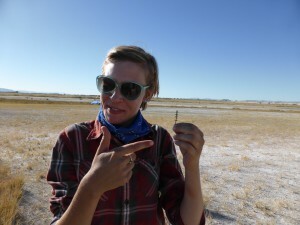 She managed greenhouse crosses of Gilia tricolor, has done field work at the Gilia site, and has done significant laboratory work assessing seed dormancy and preparing seeds for both Gilia and desert planting projects. 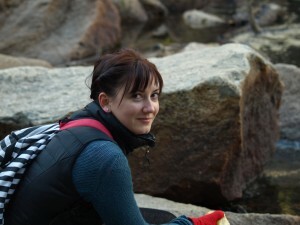 This season she will be the lead technician at the Gilia research site at the McLaughlin Natural Reserve. Desert field team leader, plant ecologist and post-baccalaureate researcher, now expert on desert plant demography and phytogeography. Currently living in Denver Colorado.